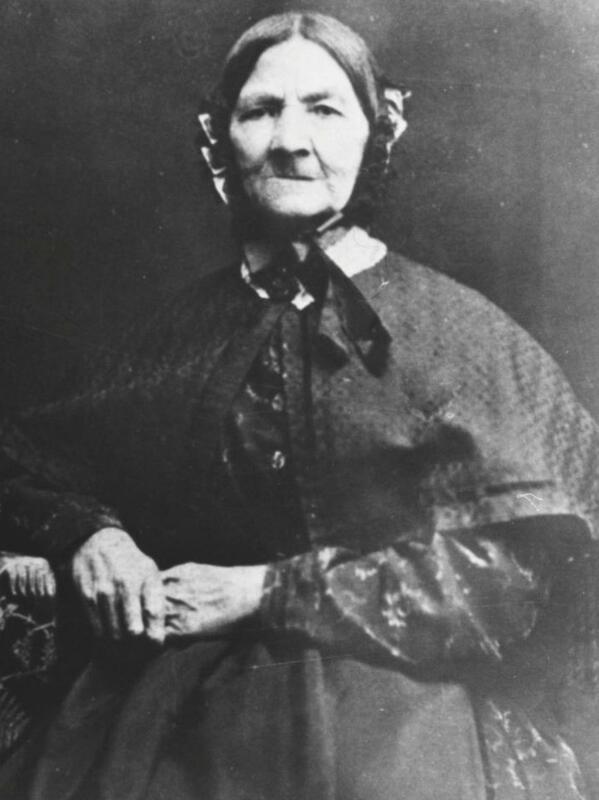 Her husband, James, preceded her in 1854. She is mistakenly listed as a widow on the 1856 Horizon ship manifest. Journal History of The Church of Jesus Christ of Latter-day Saints, 30 November 1856, 7, 70. "Obituary," Deseret Evening News, 5 January 1893, 5. Perpetual Emigrating Fund, Financial Accounts 1849-1886, Ledger B, p. 234. Rogerson, Josiah, "Martin's Handcart Company, 1856 [No. 10]," Salt Lake Herald , 8 Dec. 1907.